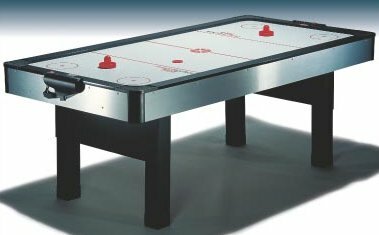 Big Connect 4 - Pool Table Services Ltd.
Big 4 - Garden Games - Pool Table Services Ltd.
A giant version of the favourite table top game requiring skill, strategy & a sharp eye as players aim to get 4 counters in a row - whilst stopping their opponent from doing the same! 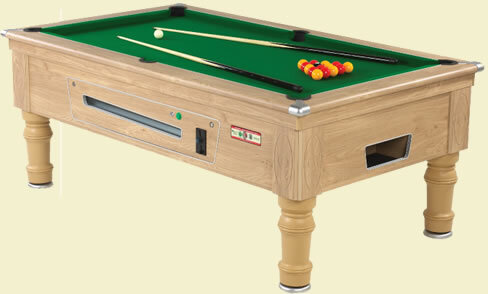 The smart wooden frame is painted dark green & stands 1.2m tall x 1.2m wide. Plastic playing counters are in red & yellow.